Our Signature Style is high definition, vibrant, crisp, and clean. Skin tones are accurate and the natural colors of the scene “pop,” giving the image a beautiful, timeless aesthetic. Our Romantic Style can be described as soft and whimsical with filmic textures and tones. This style is perfect for scenes in nature and rustic wedding venues. Our Creative Style incorporates advanced camera and flash techniques used to create compelling and creative effects. This includes HDR photography, Advanced Off-Camera Flash, Long Exposures, Panoramic Stitching, and much more. Always in search of reflections, silhouettes, foregrounds, perfect symmetry, and juxtapositions, you’ll see our photographers sneaking behind objects, shooting off mirrors, and finding different perspectives. Whatever it takes to get the shot! The idea is to turn ordinary into extraordinary through finding the interest of the composition in a scene that the average eye may not notice. Our Creative Style also applies to our Night Time Photography. Our passion for understanding lighting and camera equipment has helped us develop a style of night photography that exposes for stunning backgrounds, creates a dramatic effect, and maintains a natural feel to the image. For these shots, we again use advanced camera and lighting techniques to create interesting effects. For example, we capture the motion in traffic lights, play around with mixed lighting, create starbursts in lights, and much more. Wedding Photojournalism takes awareness of surroundings, knowledge of human tendencies, and patience. Each image we take serves a purpose and has a point. 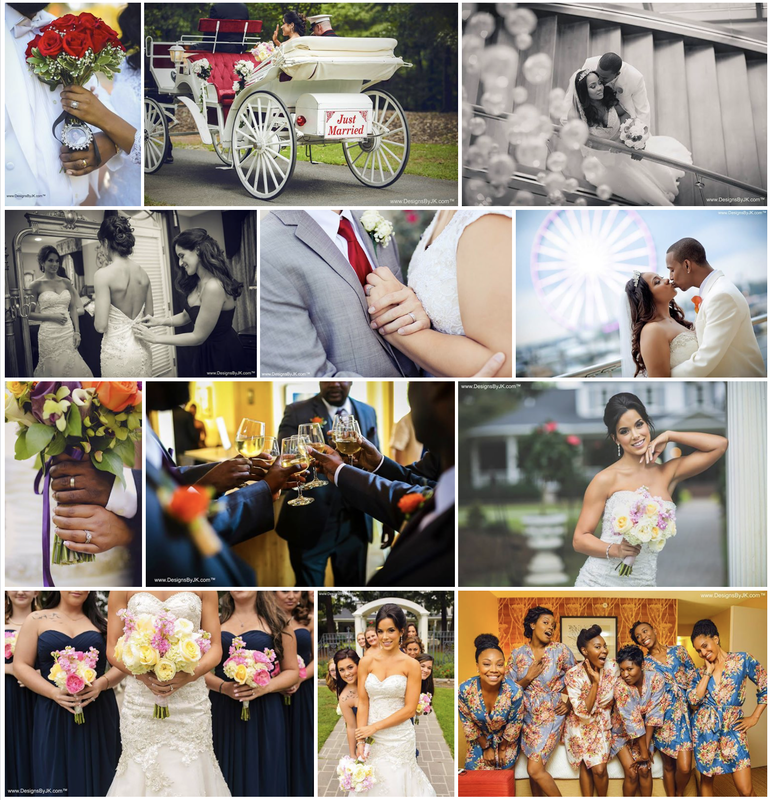 Each image captures an emotion, tells a story, or portrays a mood or feeling. That’s why you won’t see us taking random pictures, for example, you stuffing your face with food or staring off into space. Our studio defines photojournalism as placing ourselves in the right place at the right time, anticipating expressions of emotion and being ready to document events with an eye for storytelling. We apply this style of photography anytime we are photographing non-posed events, like Ceremonies, Cocktail Hour, and Others. Our Editorial Style incorporates poses and post-production often found in Fashion Photography. These are generally described as “vogue,” stylish, and fashion forward. The backgrounds usually are more moody with deep shadows and dramatic lighting. 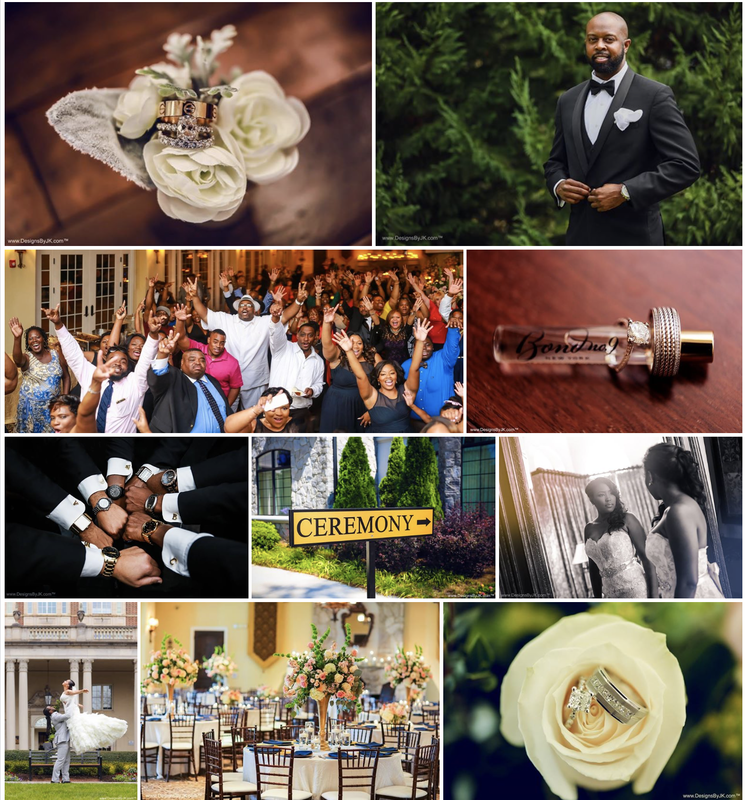 Let us be your first choice for Charlotte wedding photographer and destination wedding photography.